A furious road trip through time, space, and the mind of a deviant woman. Inspired by the true events of former NASA astronaut Lisa Nowak, Drive is the story of one woman’s determined 14-hour trek from Houston to Orlando to confront her ex-lover’s new, much younger, girlfriend. Disguised in a dark wig, glasses, and trench coat, she had in her car a knife, a mallet, a BB gun, duct tape, rope, and allegedly wore an adult nappy so that she didn’t have to stop. Drive asks us to consider not only the brilliant women amongst us, but also the ordinary woman. The everyday worker, the dutiful friend, the woman raising children. The women doing it all, and what makes them snap under the pressure. How close are any of us to getting in our car, accelerating, and not looking back? Putting the spotlight on a particular kind of female implosion that’s as old as Anna Karenina and Hedda Gabler, this powerful premiere season invites audiences on a dark 14-hour drive, made through the middle of a rainy night. 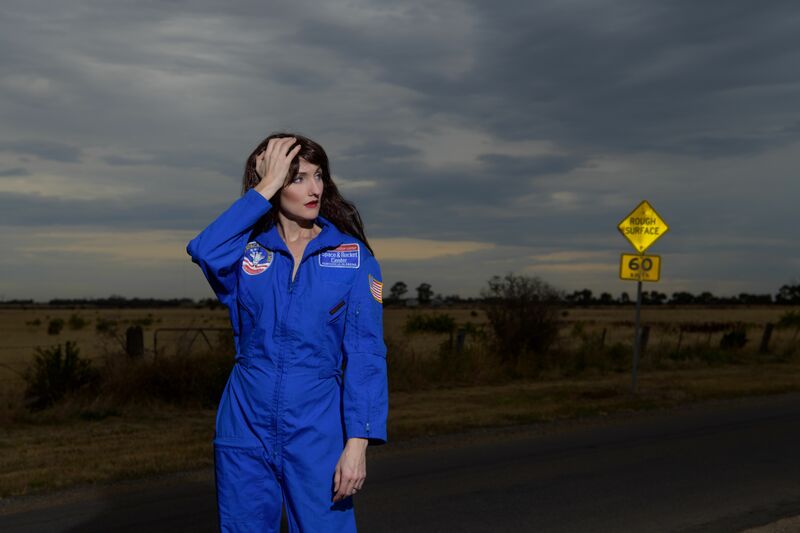 A graduate of the University of Sydney and PACT Centre for Emerging Artists, Rebecca Meston is a writer and theatre maker. Her works have been performed across Australia at numerous festivals and venues including Vitalstatistix, Metro Arts, Format Festival, Brisbane Festival, Queensland Theatre Company, FELTspace Gallery, Adelaide Fringe, and now Theatre Works in Melbourne. This production is proudly supported by Arts South Australia, Australia Council Catalyst, Creative Victoria, and the City of Port Phillip. 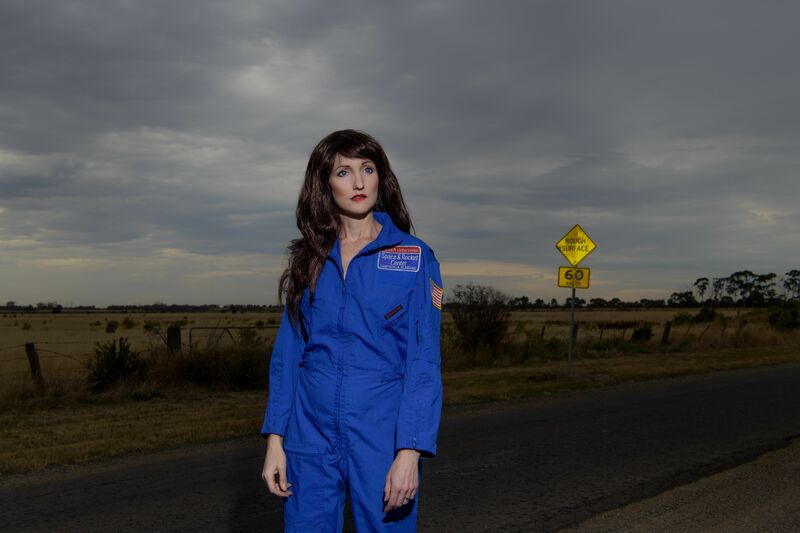 Drive has been developed in association with the Adelaide Festival Centre’s inSPACE Development Program, Vitalstatistix’s Incubator Program, A Month in the Country at HotHouse Theatre and ActNow Theatre.